So what’s the count? How many times have I said that I was going to lose weight? I’m starting to think that I will never look the way that I want to. I’m 30 this year and I really need to make this work. 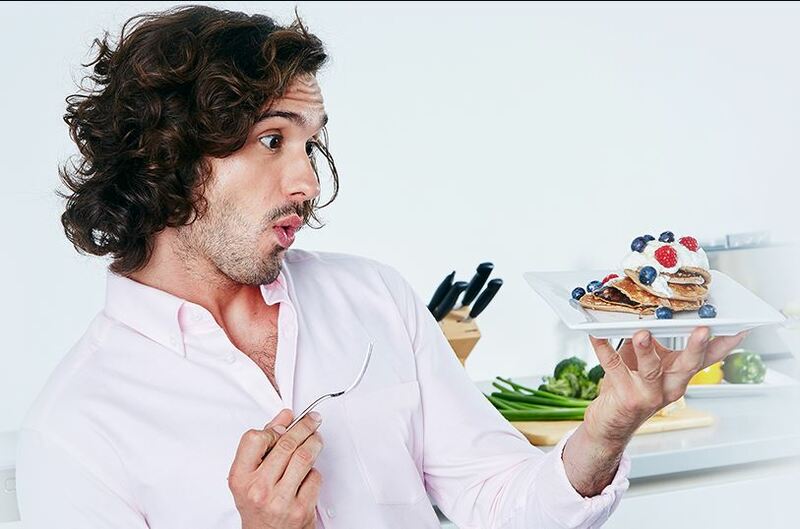 I’ve taken the leap and I have signed up for Joe Wicks’ 90 SSS Plan and I’m hoping that I will have great results! Hopefully it will also change my mindset when it comes to food. I have to lose around 75lbs, which is a huge amount but I’m hoping that with this plan, I can lose a majority and then continue being healthy and exercising. I’d be interested to know if anyone else has tried this plan! What did you think of it? I’d like to think that I will be able to post some update pictures – but for now, I’ll skip it! Maybe I’ll upload a before and after once I’ve completed cycle 1. I guess that will most likely only be if I actually have good results! Motivational messages are welcome! I mean, it would benefit everyone if I lost the weight as I’d be more inclined to post more outfits and stuff, which I’m really interested in doing. I start on Monday so I’ll keep you guys updated as time goes on! Previous Post My Makeup Challenge!